The Legal Geeks - Riddle Me This: How Can Batman Testify in Court? 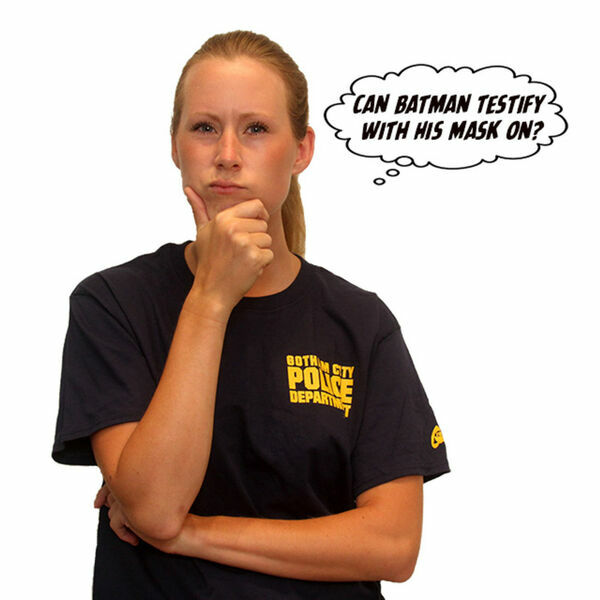 Riddle Me This: How Can Batman Testify in Court? Jim Gordon is the new Batman. How can “Officer” Batman get a search warrant? How could Batman testify in court without revealing he is Jim Gordon? Judge Matthew Sciarrino joined us to discuss the right of a defendant to confront witnesses, how confidential informants are used for search warrants, and how undercover police officers testify in trial.